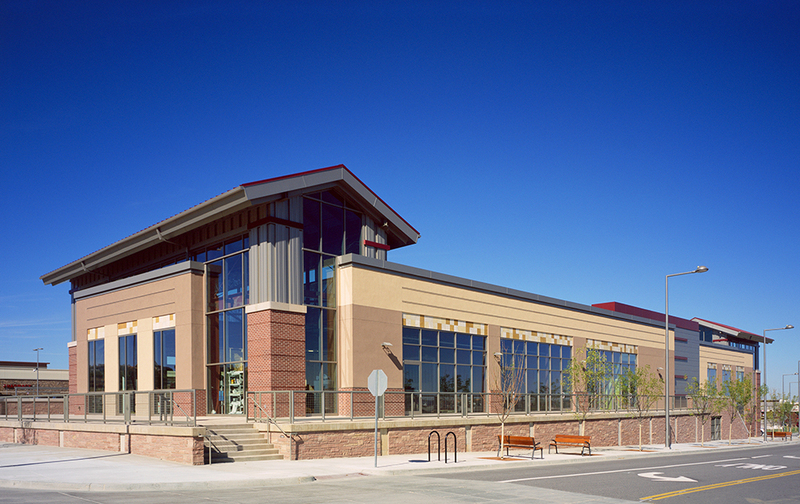 Located in Lone Tree, CO Calcon built a two-story core/shell retail facility for owner Westfield Development Company, Inc. Measuring 35,900 SF, this building has multiple architectural surfaces and two raised tower areas with curtain wall systems running the full height of the structure. This building is also connected to a parking garage on two levels providing customers easy sheltered parking and fast access to their favorite shops. Owner: Westfield Development Company, Inc.